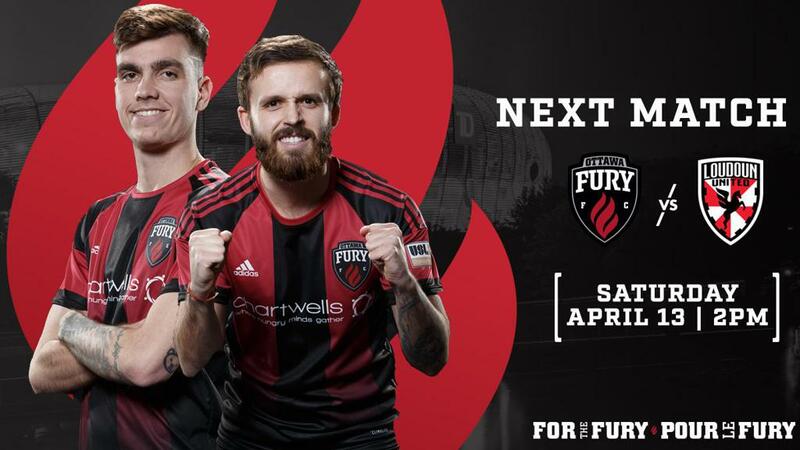 Fury FC is back at home this weekend looking to a get a big three points in front of their home crowd. The guys are back home at TD Place this weekend looking to get back on track against one of the USL Championship expansion clubs in Loudoun United FC. 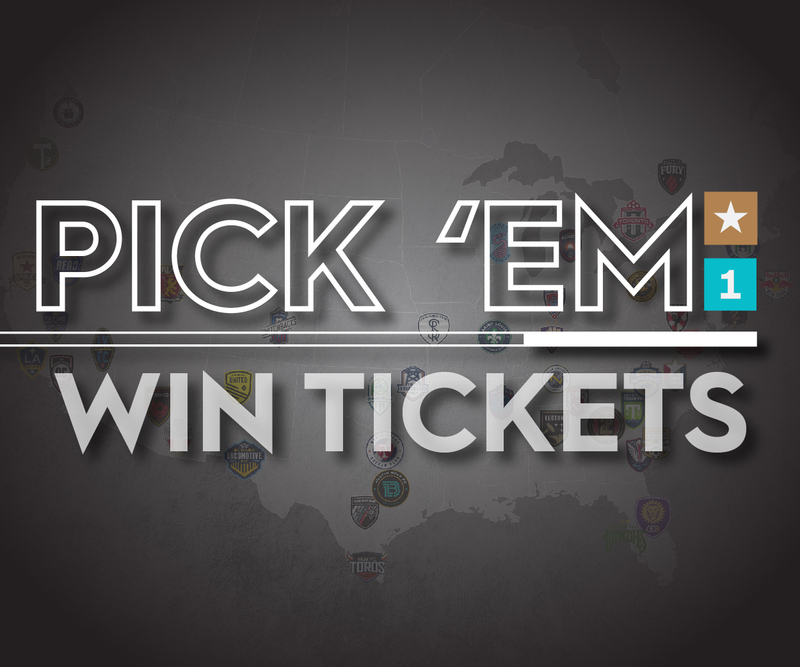 This will be the first meeting between the two clubs this season as Loudoun is still looking for their first win in the USL Championship after two back to back draws in the previous weeks. Some fans may remember the debut of the Fan First Fare menu back in October 2018 for the final match of the regular season. This season the Fan First Fare menu will be available during every Fury FC home match here at TD Place in 2019. 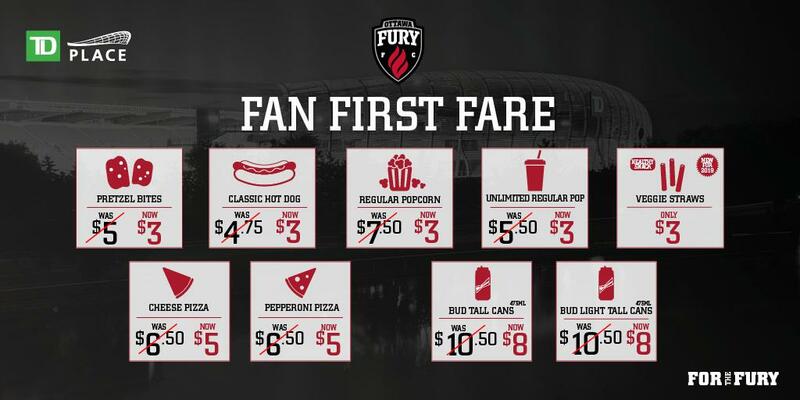 The Fan First Fare menu includes reduced pricing on some of our most popular menu items such as hot dogs, pizza, regular sized popcorn and pop, vegetable/dip cups, pretzel bites and even Bud and Bud Light tall cans! 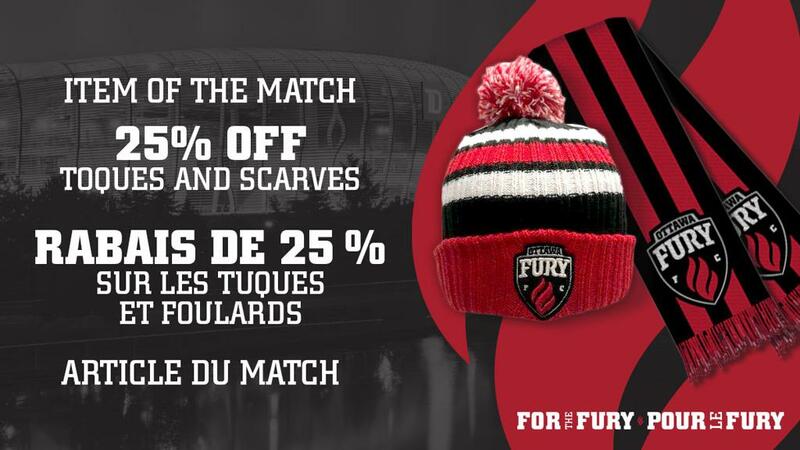 Save 25% when you buy a new Fury FC toque or scarf at the Team Shop! Perfect way to stay warm and cozy heading into the Spring season. 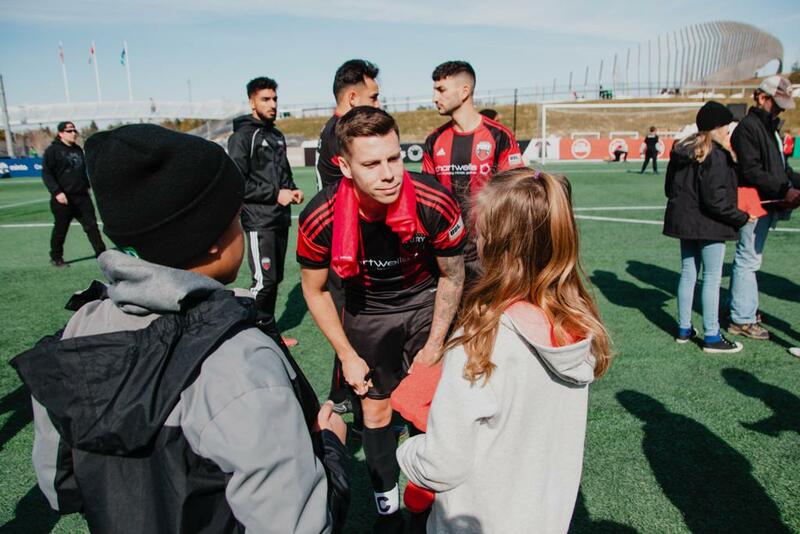 At the end of every Fury FC match at TD Place, fans are allowed onto the pitch to meet their favourite players for some autographs, photos and life long memories. 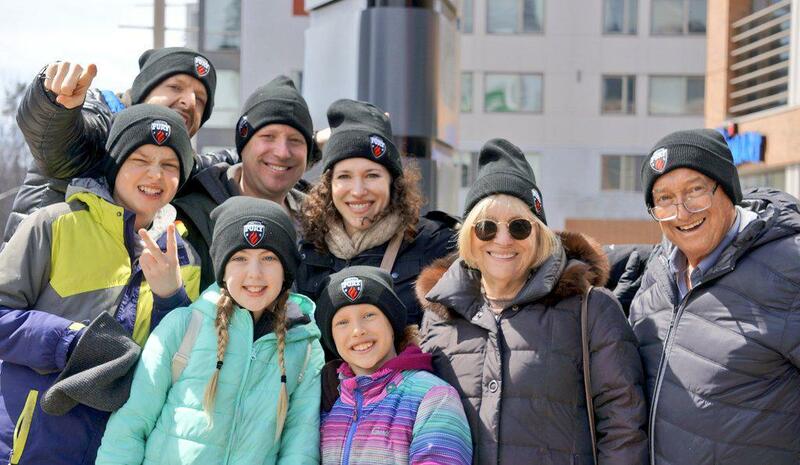 Soccer in Ottawa has always been recognized for its family-friendly atmosphere and great afternoon entertainment. This year will feature even more of that with all nine weekend afternoon games offering a great, affordable family outing option. In addition to the return of the Fan First Fare menu at all our TD Place concessions, offering reduced pricing on some of our most popular food items, families can also take advantage of different ticket offers featuring added value in the form of a snack or merchandise item.